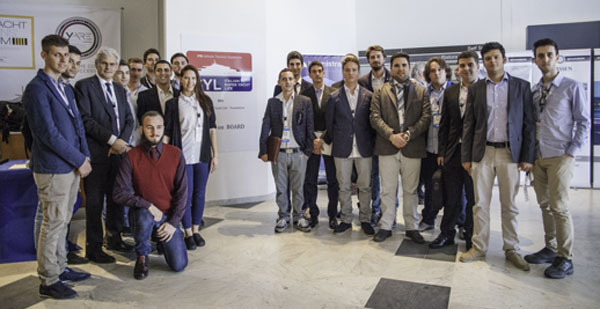 The Italian Super Yacht Life foundation, a public/private initiative established alongside Navigo Toscana to nurture the next generation of superyacht professionals and bolster the Italian labour force, reports the encouraging progress of its first 20 recruits through its inaugural course, entitled ‘Super Yacht Captains and Chief Engineers’. These young apprentices have now completed the academic phase of the course and will now enter the practical phase, which will comprise six months’ sea time on board a superyacht to complement their tutelage. This commendable industry project not only offers an alternative route to employment for young adults leaving education in a period of economic instability for the country, it also represents a practical solution to the problems of crew professionalism and longevity. Among the companies backing the foundation are Overmarine Group, Perini Navi, Codecasa and Azimut Benetti. 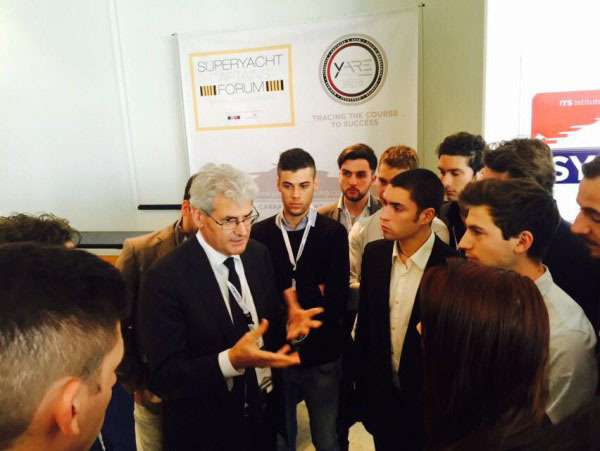 SuperyachtNews.com spoke with Benetti’s CEO, and patron of the foundation, Vincenzo Poerio during his attendance at April’s Superyacht Captains’ Forum about the importance of such projects. With owners bemoaning the quality of current junior crew, Poerio said he believes this to be a project that grows exponentially, simultaneously driving the quality of crewing up. He therefore believes it is a concept that should appeal to a broad spectrum of industry stakeholders.